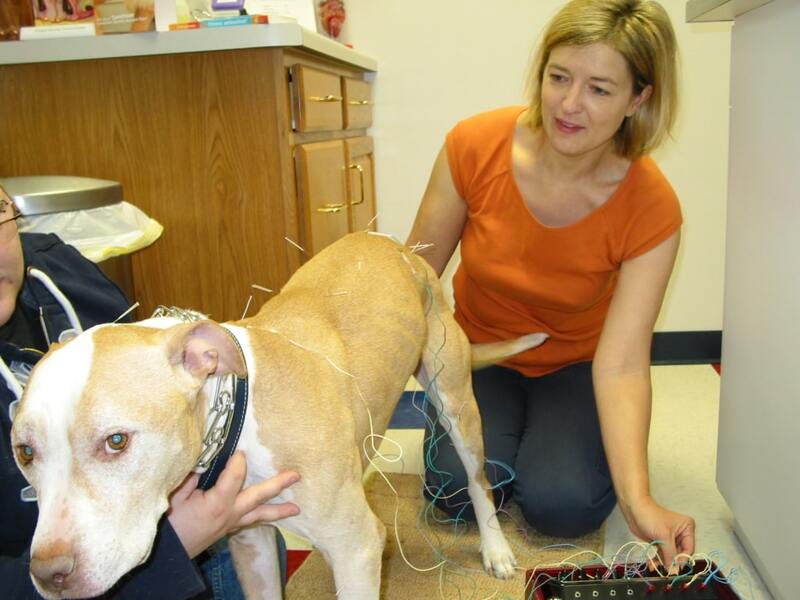 The Arbor Ridge Pet Clinic is pleased to have Dr. Terri Osgood with us to perform in house Acupuncture, Acupressure and Eastern Medicine. Dr. Osgood is a 2003 graduate from the University of Wisconsin - Madison School of Veterinary Medicine. She has attended additional training to get her certification in Acupuncture and Eastern Medicine at the Chi Institute. Please call us if you have any further questions or inquiries about this new and fascinating service offered by our clinic.